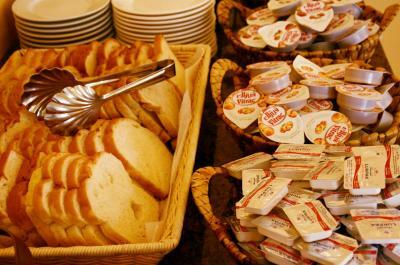 Lock in a great price for Mosaic City Hotel – rated 8.9 by recent guests! 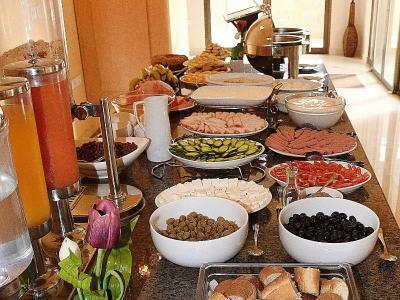 breakfast was very good ... and if i may I would like to make a recommendation to make the hotel even better ... In British hotels and guesthouses it is customary to have tea & coffee making facilities in the room as shown in the images i attach. It would add so much value to the room without so much effort from the hotel staff. When we walked into the hotel, it was wow -- you can't tell from the outside. 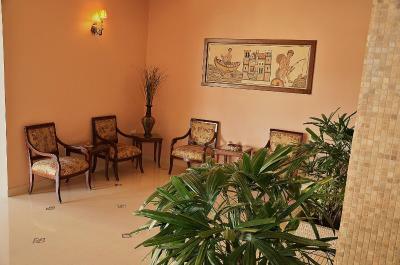 The lobby area, the room, hallway, and bathrooms were very clean. The room had all things we needed for a day. 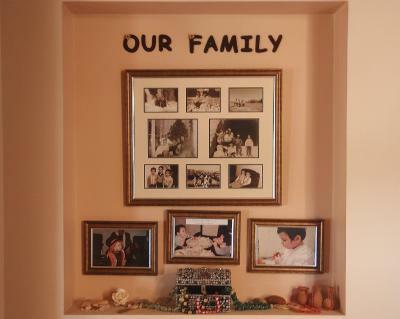 But I could see my family and I stay here longer. 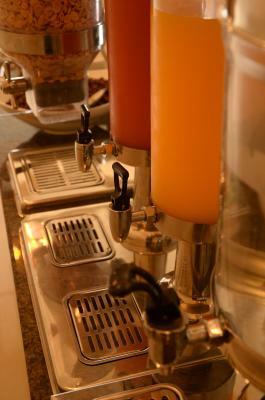 The hotel is located near attractions/restaurants and has a private parking in the back. Very convenient. 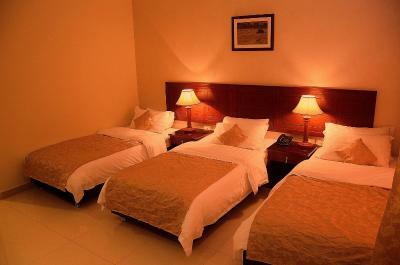 Good location, the hotel is clean and comfortable. The bar serves alcohol. Great location, walking distance from all the main sites. Room was of a great standard (best we stayed in) and good breakfast. Staff were very helpful and hospitable. Lovely family-Rum hotel. Easy check in and check out process. Bed was extremely comfortable. Easy parking. There’s a bar downstairs. Good breakfast. Friendly staff. We needed to stay overnight somewhere close to Queen Alia Int'l Airport to catch an extremely early morning flight. We got more than that. 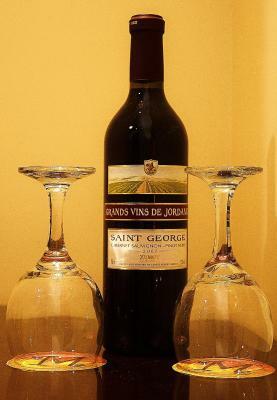 After booking, we realized how close it was to Mount Nebo and St. George's Church which we did not think we had the time to visit, but the location of the hotel made it possible. The room was clean with comfortable bed and balcony view. The hotel arranged for a 3 am taxi to the airport which was seamless and safe (we were a bit concerned initially about traveling in the middle of the night). The reception people were friendly and helpful and I enjoyed the hotel's Christmas decor. 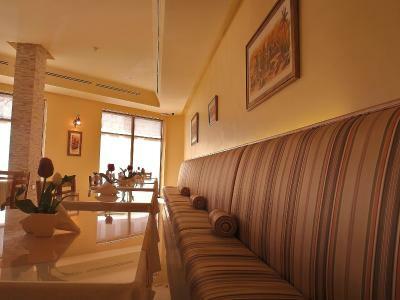 The hotel is also only 10 minutes walk away from Haret Jadouna, where we had a wonderful dinner. Great staff! 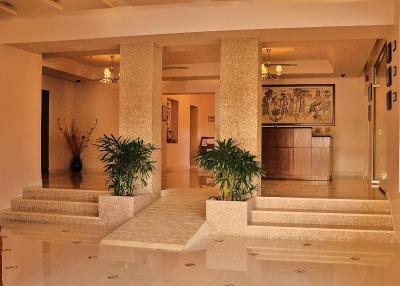 The owners of the hotel are still managing it first hand and sometimes working the reception. Beautiful and hospitable people. We would highly recommend it! 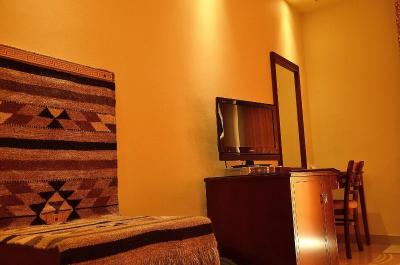 Clean comfortable rooms near the center of town. Decent breakfast, but not amazing for vegans. Excellent breakfast. Staff were good. Clean and comfortable. 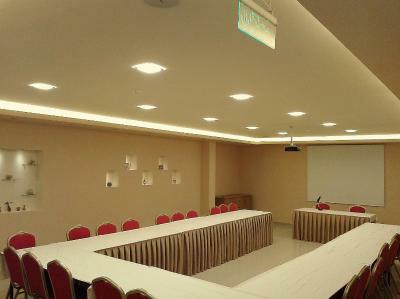 Good location, walking distance from all the key sites in Madaba. 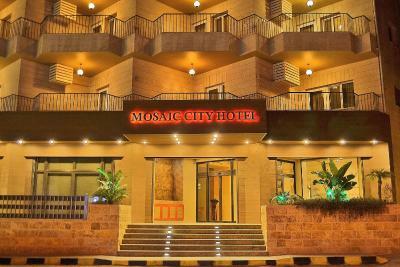 Mosaic City Hotel This rating is a reflection of how the property compares to the industry standard when it comes to price, facilities and services available. It's based on a self-evaluation by the property. Use this rating to help choose your stay! 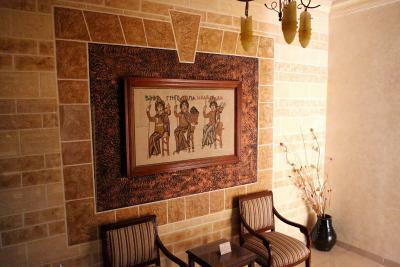 The Mosaic City Hotel is a small and friendly hotel in the heart of Madaba, within easy walking distance of the Church of St George and the famous mosaic map of the Holy Land. 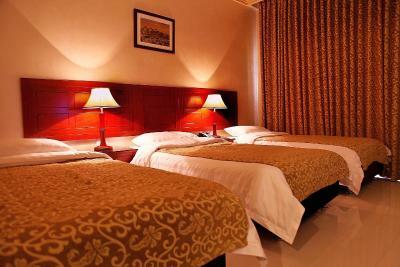 This 3-star hotel has 51 spacious and neatly decorated guest rooms, all of which have private bathrooms. 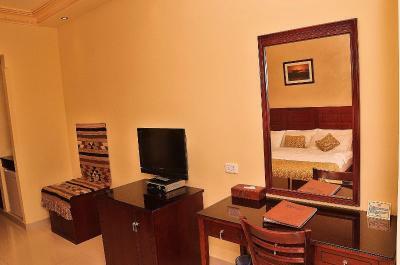 Rooms are furnished with one double or twin beds; many rooms have balconies with lovely garden or city views. 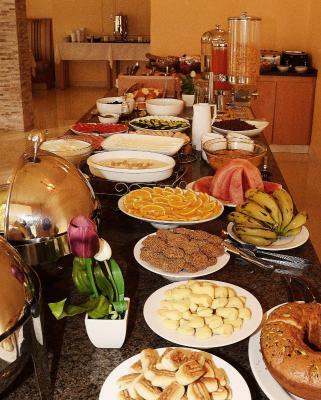 Buffet breakfast is included in the room rate and is served in the hotel’s restaurant each morning. 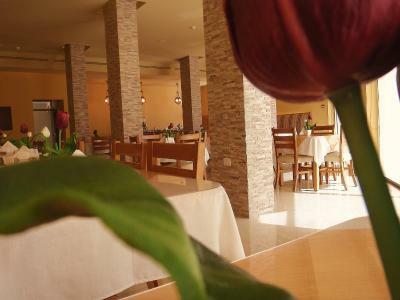 Lunch and dinner can also be requested, though there are many restaurants within walking distance of the hotel. 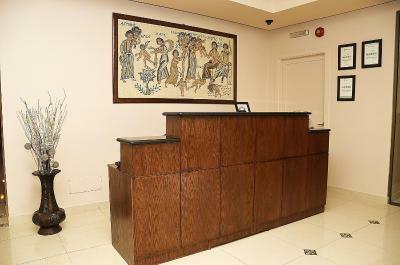 The friendly staff at the Mosaic City Hotel will be more than happy to make recommendations for sight-seeing or help with car rental. 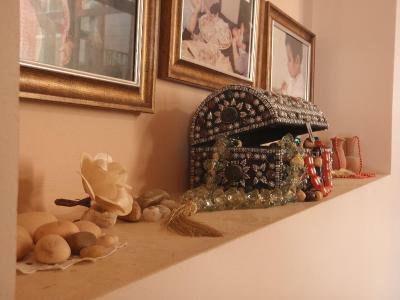 Attractions in the area include Mount Nebo, the Dead Sea and of course the world’s largest collection of ancient mosaics, for which Madaba is famous. 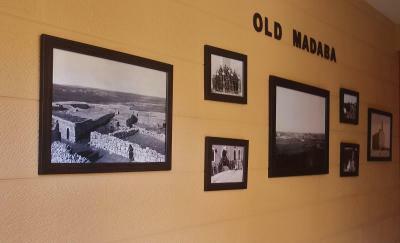 This property is also rated for the best value in Madaba! Guests are getting more for their money when compared to other properties in this city. 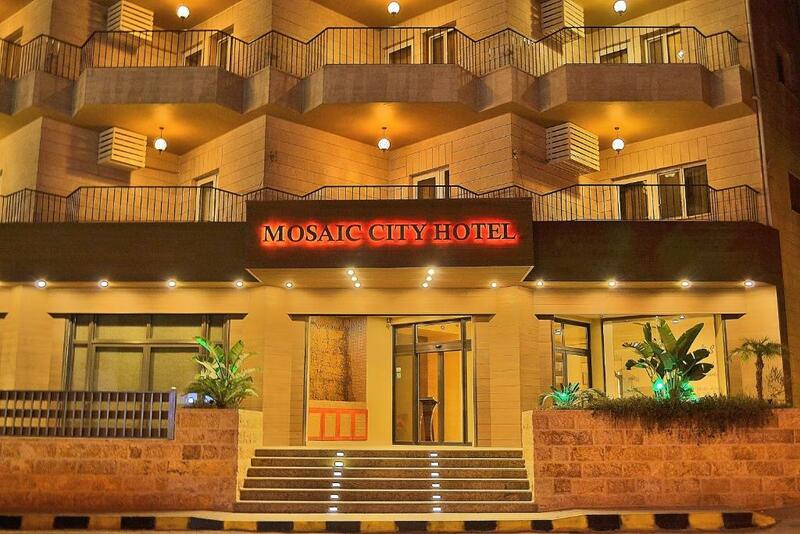 When would you like to stay at Mosaic City Hotel? This room features a balcony with a view of the city. It is both air-conditioned and heated. 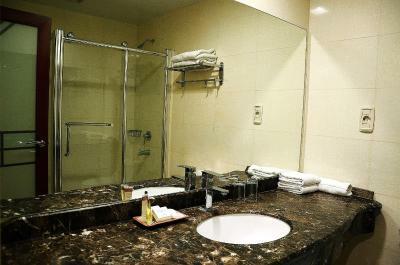 The room includes a satellite TV, a minibar, and a bathroom with free toiletries. 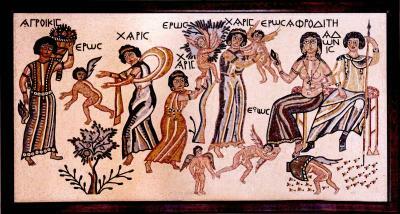 House Rules Mosaic City Hotel takes special requests – add in the next step! Any additional older children or adults are charged JOD 17.40 per night for extra beds. Mosaic City Hotel accepts these cards and reserves the right to temporarily hold an amount prior to arrival. Some nationalities may get an entry permit stamped in their passport upon arrival at the airport. Please check your visa requirements before traveling. Breakfast a bit to the meager site. Otherwise nothing to complain about. Would have liked the option for an additional bed. We paid for 5 but only have beds for 4. Such a minor thing though. Beds are really comfy. 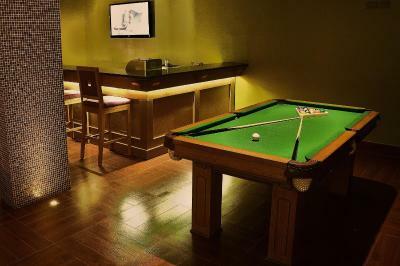 Nice bar area with pool table and darts. Breakfast is really good. 20 mins from Mount Nebo and 35 mins from the Dead Sea. Good location, easy to walk to city center. 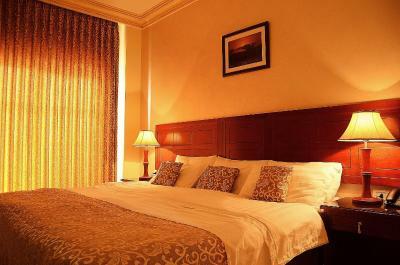 Beautiful hotel and comfort. Breakfast is good. Very good location could walk to all tourism attractions. 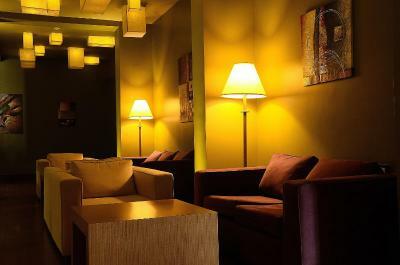 Very enjoyable stay, comfortable bar. 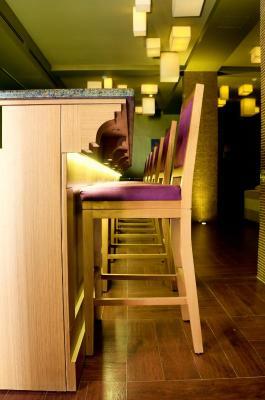 There is nothing in particular that i didn't like even though the drinks at the bar were priced above average. 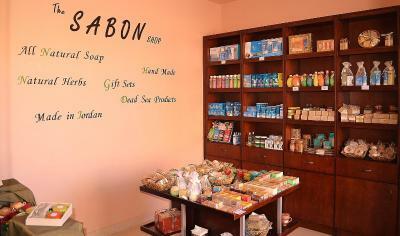 Excellent option in Madaba. 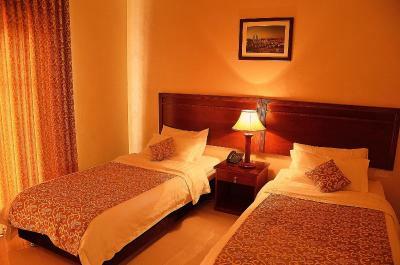 All you can expect from a good hotel - clean and cosy room, comfortable bathroom, differentiated breakfast. breakfast could be a bit better, but it's good and they have all you need. 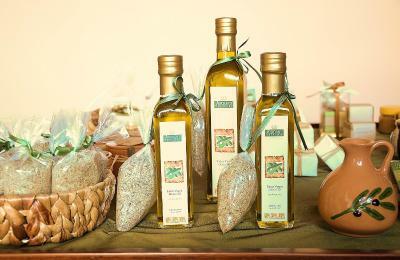 love that it's family owned, super clean and right in the heart of Madaba with restaurants, bakery, and grocery within the block. they have private parking lot too. Central location close to all the sites. Good value for money. Breakfast a bit earlier will be appreciated.